Cuba is an interesting place. For the last 50 years it has been a socialist country. Due to its proximity and relationship to the US, it is a very controversial place. Here are some things I found to be interesting about cuba. 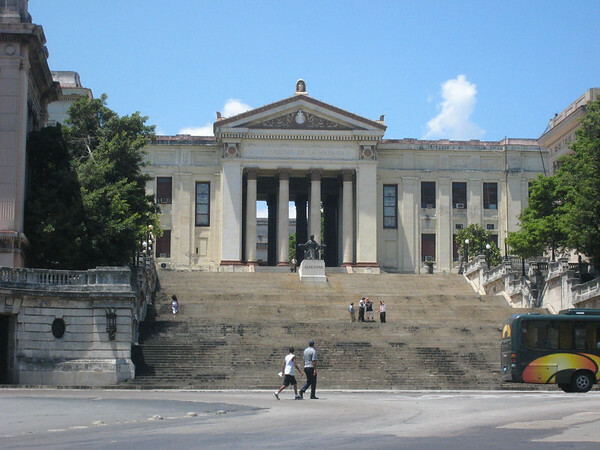 The education system in Cuba is good relative to other Latin countries. I was very surprised when I visited at the level of education of the average Cuban. I live in the Dominican Republic and have quite a few friends that were forced to stop studying due to financial pressures at home. Additionally, the caliber of the Dominican university education is often not very high. Cuba is different – because the system is completely free, anyone who wants to can study, without financial strings attached. And the quality of the education is good. After 5 years of living in the Dominican Republic, I have a simple test to quickly gauge the educational level of Dominicans I meet. When they ask me where I come from, I tell them I’m from Australia (as I am). A less educated Dominican will immediately confuse Australia with Austria and ask me if I speak German or whether I like living in Europe. Dominicans get this wrong about 70% of the time. This didn’t happen once in Cuba – without fail, people knew that Australia is an English speaking country in the Asia pacific region. They also often started asking me about Kangaroos, something I only see from the most educated Dominicans. As a result of a good educational system, the health system is also quite good. On speaking with my father, an orthopedic surgeon in Australia, he suggests that Cuban doctors are quite competent, better than most third world countries. And from spending time in the country I can see that people are very comfortable with always being able to get quality health care. If you’re going to visit Cuba, there’s a characteristic of Cubans you should understand, and it goes to the heart of the differences of Cuba and the USA. Cubans value empathy above almost anything else. They view it as very important to be able to understand what the other person is thinking and feeling. An oversimplified version of the USA vs. Cuban differences is that the USA values success, while Cuban values empathy – i.e. its Bill Gates vs. Mother Theresa. This means that Cubans are very nice people and will really want to understand your point of view. 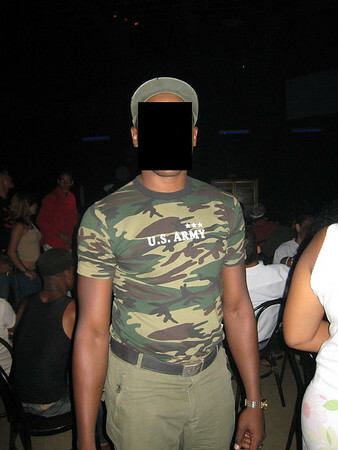 Cubans are Latinos, so they obviously have the Latin “manana” style, however compared to Dominicans I found that the Cubans exhibited quite a high level of integrity. One time when I was buying food from a street vendor, I was confused by the local currency and overpaid by about 300%. I had no idea that I was even owed anything. The vendor called me back TWICE to give me fistfuls of banknotes as change (guess who felt like an idiot!). This kind of thing happened a few times. The music is mind-blowing – and I love the music of the Dominican Republic, since the DR is the birthplace of Merengue and Bachata. 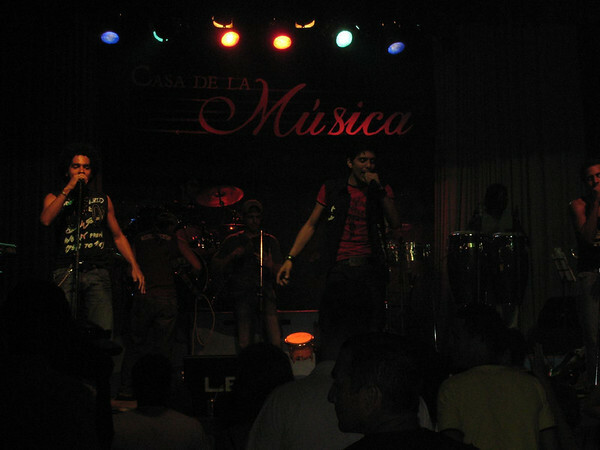 In Cuba, I visited Casa de la Musica (there are two, one in Havana, and one just outside Havana in Miramar) several times and found them to be absolutely fantastic. The caliber of the live salsa you can find there is absolutely world class. Also when I visited Bodeguita del Medio, I found the live salsa there to be fantastic as well. So be prepared, the Cuban music is amazing and it turns up in places you might not expect. The rum is also extremely good. Since I’ve lived in Caribbean I’ve been a huge fan of Dominican rum. So I brought back the BEST Cuban rum, Havana Anejo, aged for 7 years, and did a taste test with my favorite Dominican rum (Brugal extra viejo). The Cuban rum won hands down. It made the Dominican rum taste like gasoline by comparison. Clearly I need to adjust my taste! Cuba is very safe for tourists. Tourism is one of their main sources of income and so they view it as a major priority to ensure all tourists are protected. There are police patrolling all parts of the city, virtually every block or two. These police are not corrupt and are nice to talk to, so any time you need directions they are the best ones to ask. 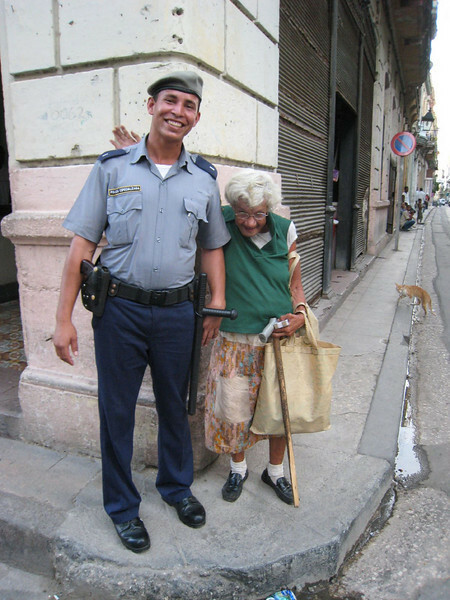 This photo gives an example of how the police are – this policeman is friends with the little old lady and as they were greeting each other while I was nearby. I asked to take a photo of them together. It was completely spontaneous and you can see they genuinely care about each other. One of the phrases which surprised me when I first arrived in Cuba was that I was told “you’re safe now, you’re not in the DR anymore, you’re in Cuba”. And while that surprised me a bit, it’s actually quite correct. Cuba *is* a much safer country than the DR. If you fly to Cuba on the Cuban airline, you will notice some unusual air/steam coming out of the vents on the plane. I have no idea what it is, but you can see how it looks in this short video: From memory, I think I’ve seen this on flights in eastern Europe as well; perhaps a reader can enlighten us? You should also definitely make sure to take a ride in one of the 50’s cars. I rented this car pictured below, plus driver for US$10/hr. 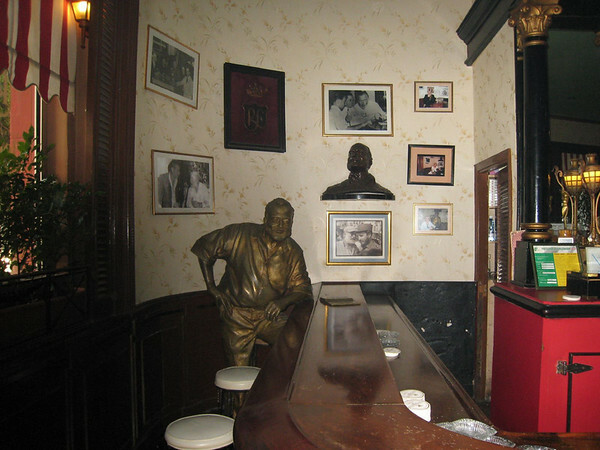 If you’re a fan of Ernest Hemmingway, there are two bars you should visit, both close together. 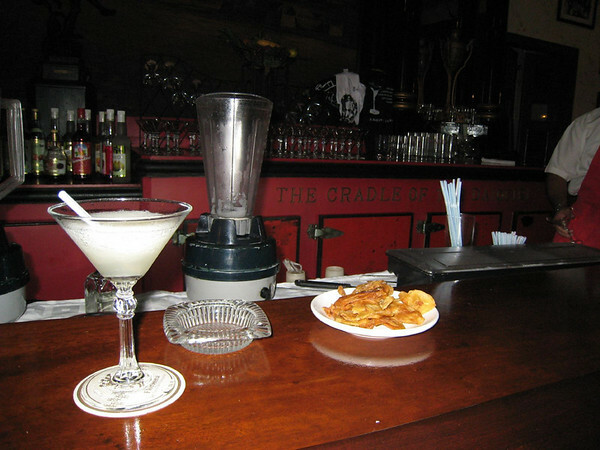 One is La Floridita, where you can drink a Daiquiri (and this is where they were invented). 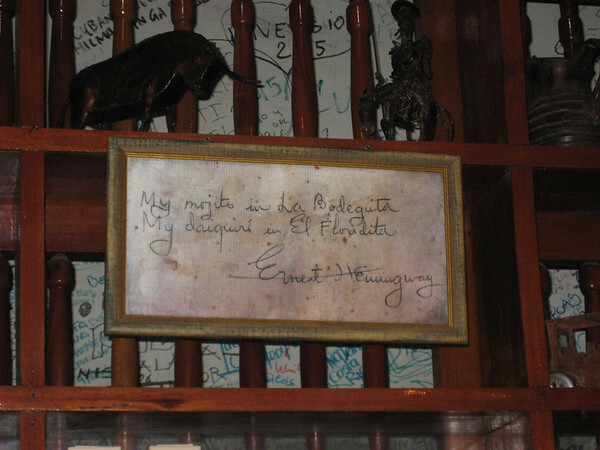 They keep a statue of Hemmingway in the bar The second bar to visit for Hemmingway fans is called El Bodeguito Del Medio. 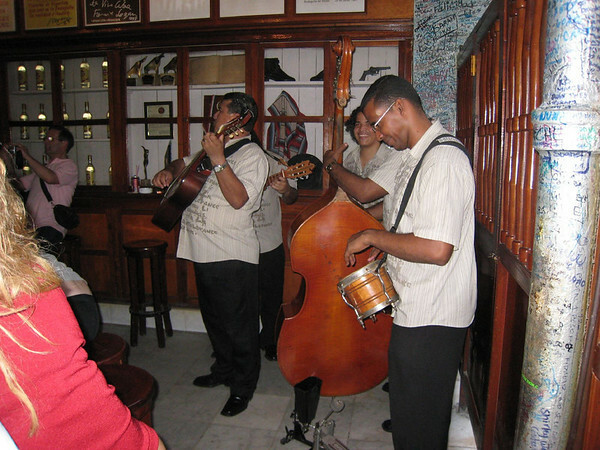 The awesome live band I caught playing in Bodeguita del Medio. 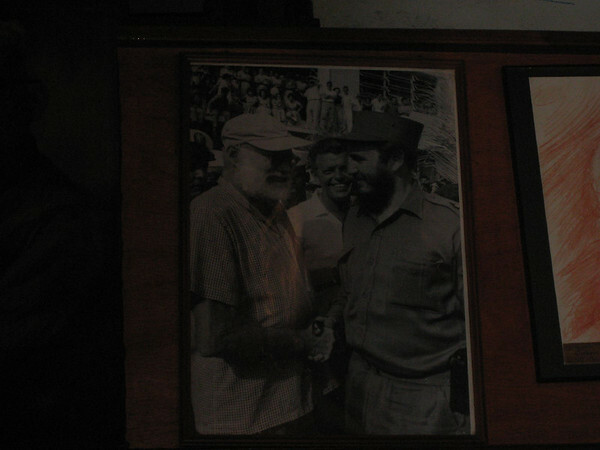 This is where Hemmingway used to drink his Mojito. The accommodation in Cuba is a little different to other countries. You can stay in overpriced anonymous international hotel rooms which are the same as anywhere, or you can stay in Casa Particulares. 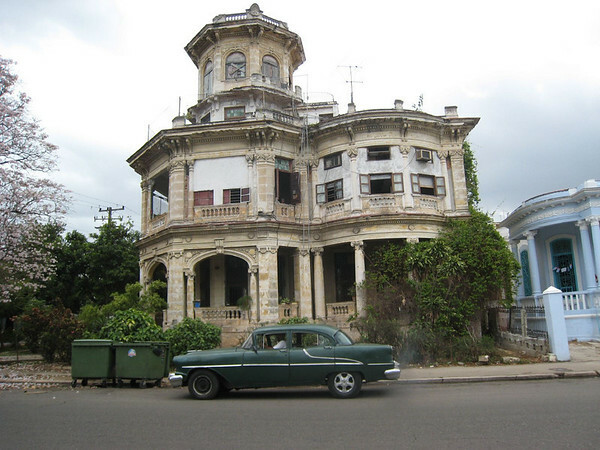 Casa Particulares are the personal houses of normal Cuban families and are much better. Staying in these enable you to get much closer to the real Cuba since you can spend a lot of time talking with a regular family. Most rooms cost around $25/night and include air conditioning and TV. The houses are reasonably nice inside with high ceilings and doors, although they may not have been well maintained. It can be a good idea to give the owners some gifts (bring useful things from home) and they will be very happy you are staying with them. The families do have to take some responsibility for you when you are there, I got the impression they may have some kind of legal obligation to ensure your stay is a positive one. I found the DRM of the e-book to be complicated, so I would recommend buying a physical copy if you can get one that is very current. My last, and possibly most important suggestion would be that you don’t go to Cuba lightly. This is a police state which treats its citizens poorly in order to generate hard currency – they really want your dollars and Euros. 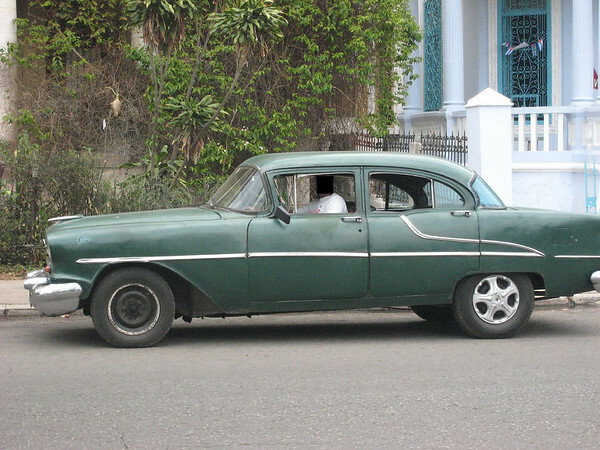 Your traveling to the country is one of the main ways for the Cuban socialist system to continue to function. If you have a strong desire to learn about how a socialist country works, then by all means go. But if you’re just looking for a Caribbean vacation then please go to any one of the other great Caribbean countries instead, e.g. the Dominican Republic, Puerto Rico, Jamaica or Belize.